Sep 17, 2010 in "Cinderella's Holiday Wish"
The crane is now onsite at Cinderella Castle installing the 200,000 LED lights that make up the incredible Castle Dreamlights. It's expected it will take until around September 23 2010 to complete the installation. 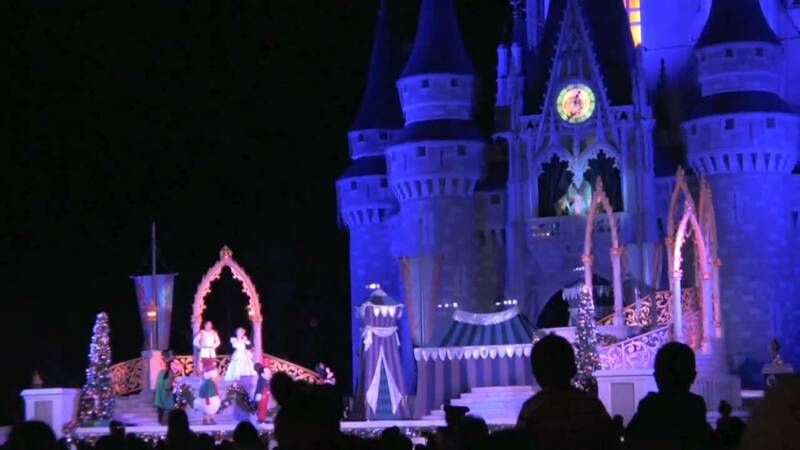 Video of Cinderella's Holiday Wish. Photos of Cinderella's Holiday Wish.